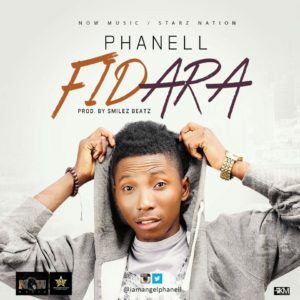 Now Music World, UK presents its Nigerian based singer “Phanell” with this sound that set to take over the clubs titled“Fidara”. Phanell’s Fidara was produced by Smilez D and mixed & mastered by Major 1. As we gear up for the last quarter of 2015, the Nigerian dancehall king drops a new tune titled “Pam Pam”, which is guaranteed to radio top charts and trend on dancehalls all over. 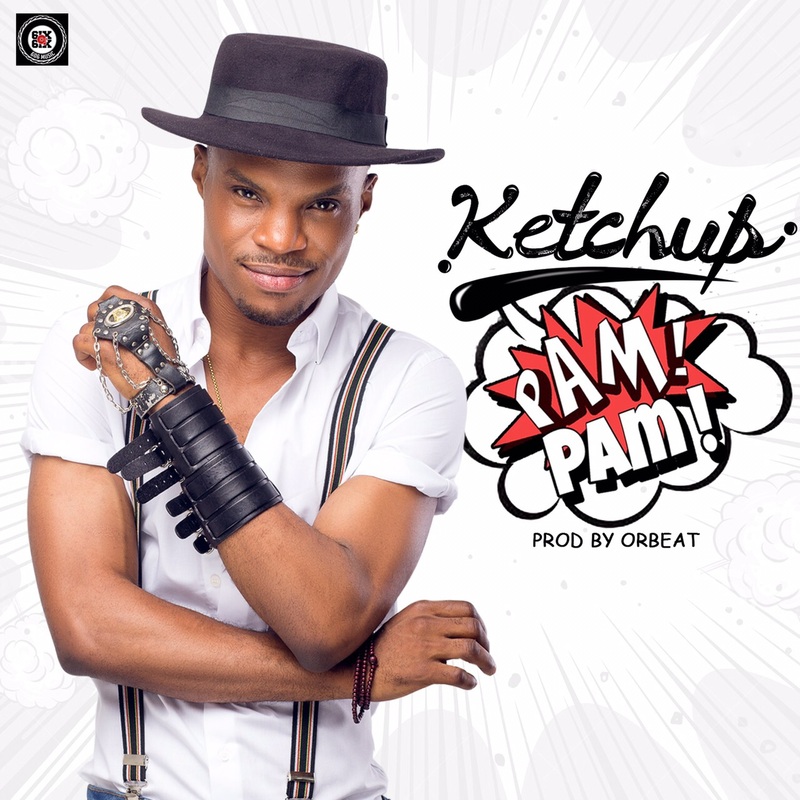 Produced by Orbeat, Ketchup delivers a new style to his reggae/dancehall sound. 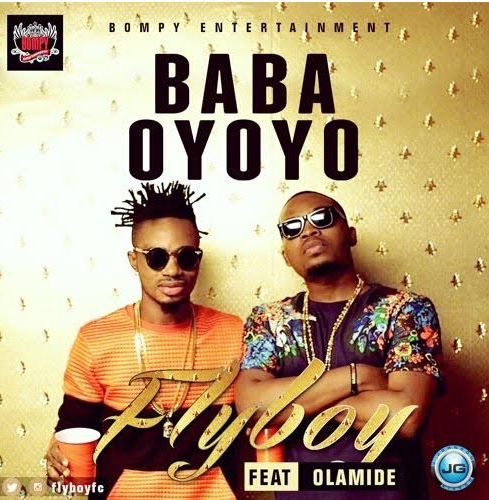 Straight from Bompy Music comes BABA OYOYO by FLYBOY featuringOLMIDE. Signed under Bompy Entertainment, Flyboy has been out with a couple of singles featuring Terry G, Skales and co. And his here again with another fresh banga. 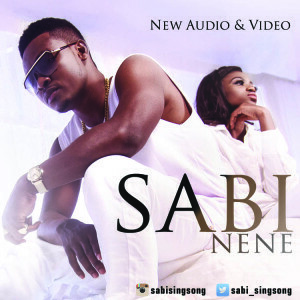 Beautiful piece of music from our very own female music powerhouse – Waje. 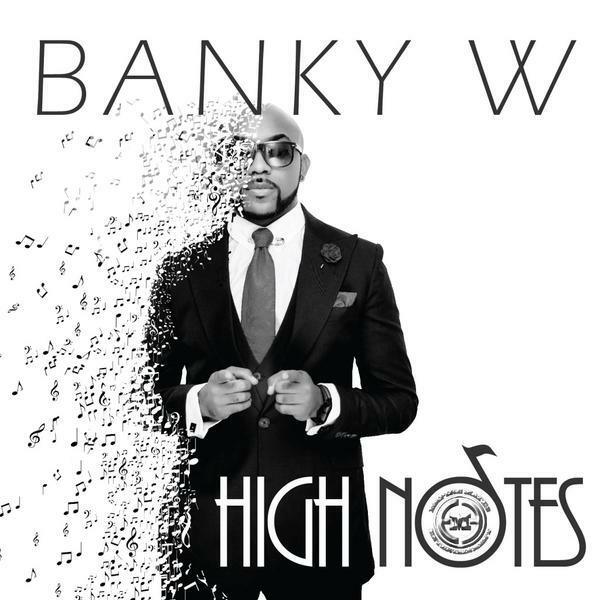 A must add to your playlist! 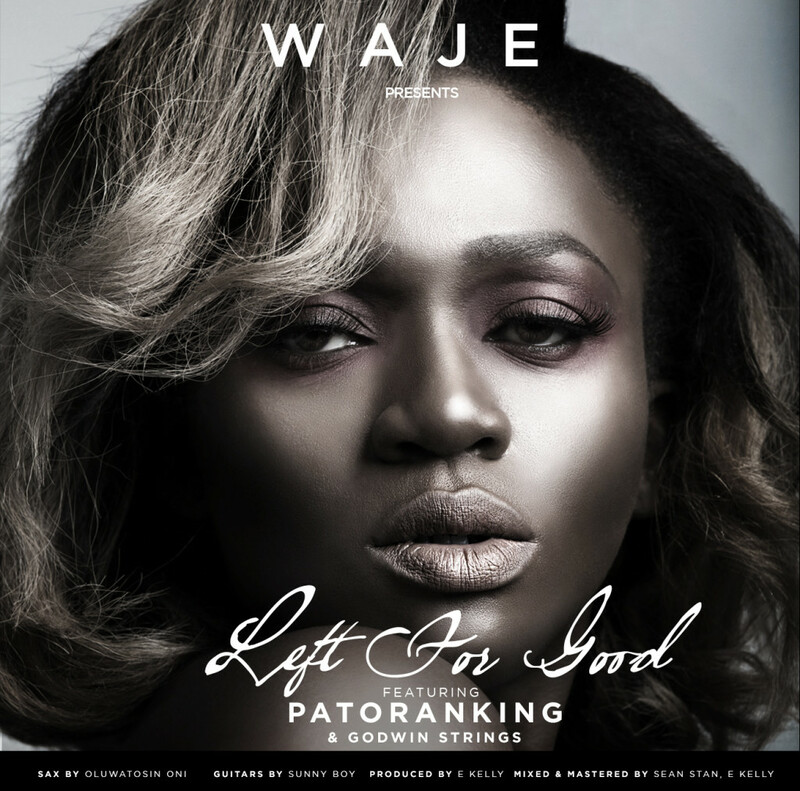 “After the chart topping Coco Baby, Waje features Patoranking in this hit-bound soulful ragga tune ‘Left For Good‘, produced by E Kelly.